이 브라우저는 video 태그를 지원하지 않습니다. Your browser does not support the video tag. 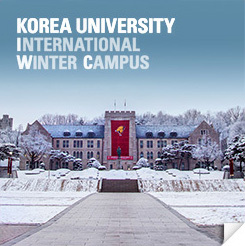 Copyright ⓒ ISC KOREA UNIVERSITY. All Rights Reserved.